Privately owned and operated, Keg n Cork Liquor Company features over 3000 products from around the globe including beer, coolers, ciders, spirits, wines, and accessories. We provide our customers with one of the most unique product selections at an affordable price. Come and visit, relax at our tasting bar and enjoy a unique Keg n Cork experience. 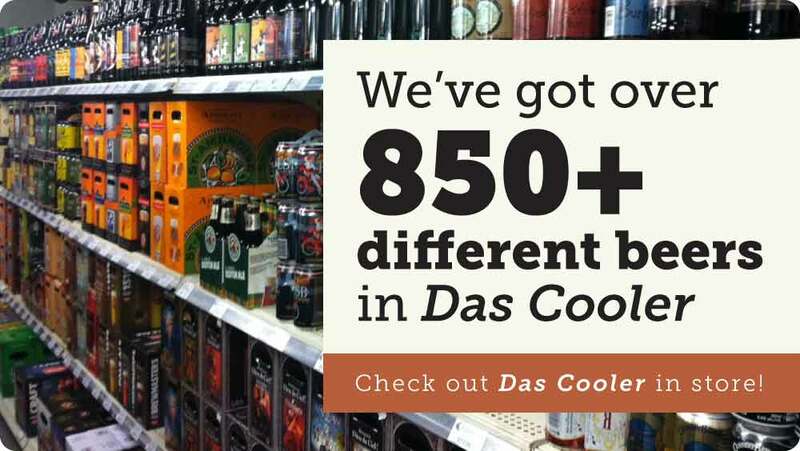 Privately owned and operated, we feature over 3000 products from around the globe including beer, coolers, ciders, spirits, wines, and accessories. 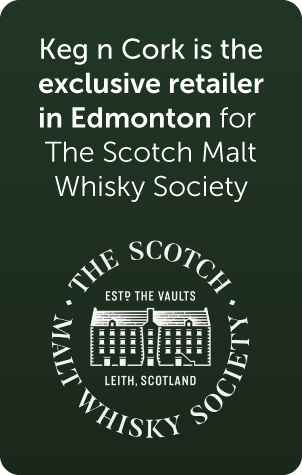 We pride ourselves in offering the largest selection of Scotch and Import Beer (including gluten-free beer!) on Edmonton's south side. Let our friendly staff assist you in determining the products to best suit your needs. Come in and relax in an elegant and comfortable setting. Let our friendly staff assist you in determining the products to best suit your needs. We will custom tailor a solution to suit your personal or business function. We also offer case discounts. Visit our Growler station at Keg n Cork! $10 to purchase the growler bottle, and the cost of the fill varies depending on the beer. For an up-to-date list of what's on tap, check out our Growler page.